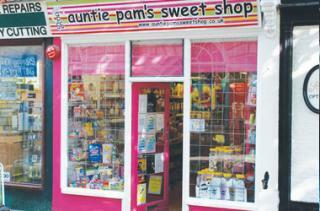 This Christmas, Auntie Pam's Old Fashioned Sweet Shop are offering a range of bespoke Christmas, birthday or children's party gifts. If you spend £10 on products from their store or stall during the Christmas Fayre, you'll receive a 10% discount on other products. To download the offer, please click here and sign up to Ourburystedmunds. Glamorous attire from a bygone era featuring your favourite stockists.